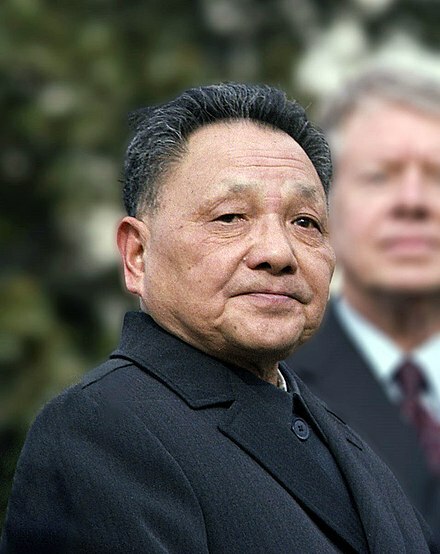 In Chinese history, a Taishang Huang or Taishang Huangdi, is a retired emperor who had, at least in name, abdicated in favour of someone else. Although technically no longer the reigning sovereign, there are instances where the retired emperor continued to exert considerable power, if not more than the reigning emperor. 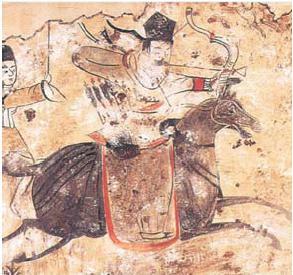 Wu Zetian (690-705). The only person in Chinese history to have been both Empress Dowager and Taishang Huang. She was buried in accordance to her wishes as an Empress Dowager and Empress Consort to Emperor Gaozong. Emperor Ruizong (684-690, 710-712), who abdicated in 712 and was made Taishang Huang until his death in 716. 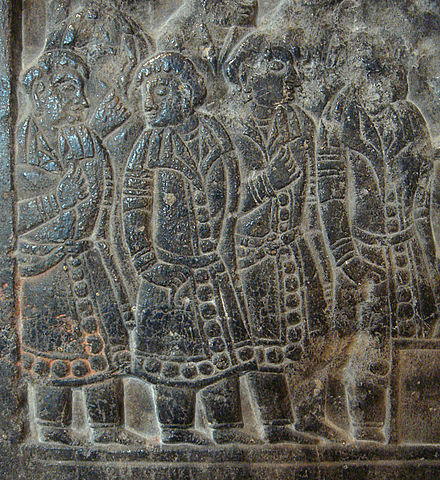 Emperor Xuanzong (712-756), who was forced to abdicate in 756 and was made Taishang Huang until his death in 762. 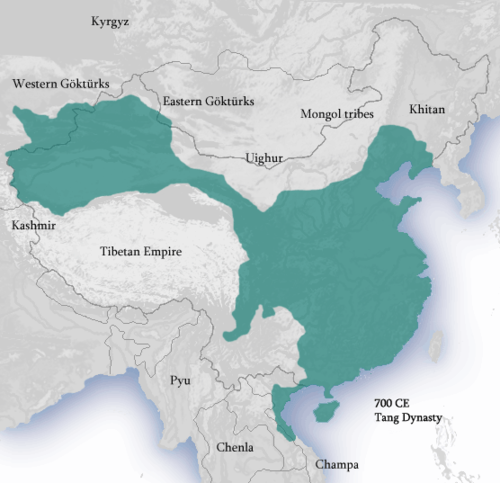 Emperor Shunzong (805), who abdicated in 805 and was made Taishang Huang until his death in 806, said to be assassinated by eunuchs. Emperor Zhaozong (888-904), who abdicated in 900 and was made Taishang Huang until his restoration in 901. 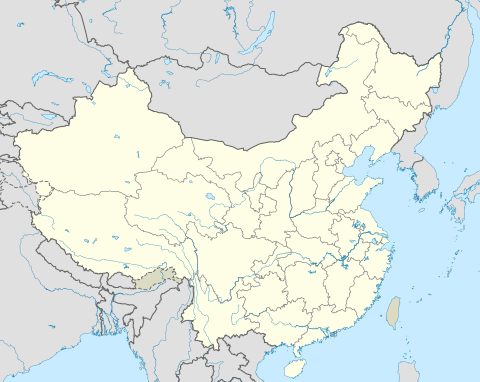 An Lushan, who was assassinated in 757 by his son and successor An Qingxu, who claimed him to be severely ill and willing to abdicate, honored him Taishang Huang as if he was actually living. Zhuo, who was honored Taishang Huang by his son Zhuo Yanming who was claimed emperor in April 945. In July both Zhuos were killed. 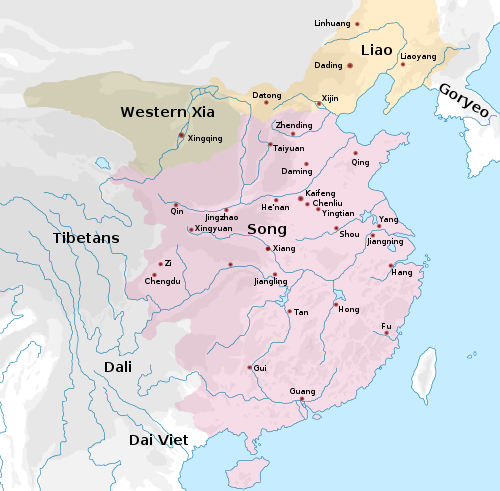 Emperor Huizong (1100-1126), who abdicated in 1126 and was taken into the Jin Dynasty in 1127, died in 1135. Emperor Gaozong (1127-1162), who abdicated in 1162 and was made Taishang Huang until his death in 1187. Emperor Xiaozong (1162-1189), who abdicated in 1189 and was made Taishang Huang until his death in 1194. Emperor Guangzong (1189-1194), who was forced to abdicate in 1194 and was made Taishang Huang until his death in 1200. Qianlong Emperor (1735-1796) of the Qing dynasty, who nominally abdicated and made himself Taishang Huang in 1796 but held on to power until his death in 1799.